At my daughter's elementary school we have an Art Docent program to acquaint the kids with different types and methods of art and to also get hands on time in our art room. 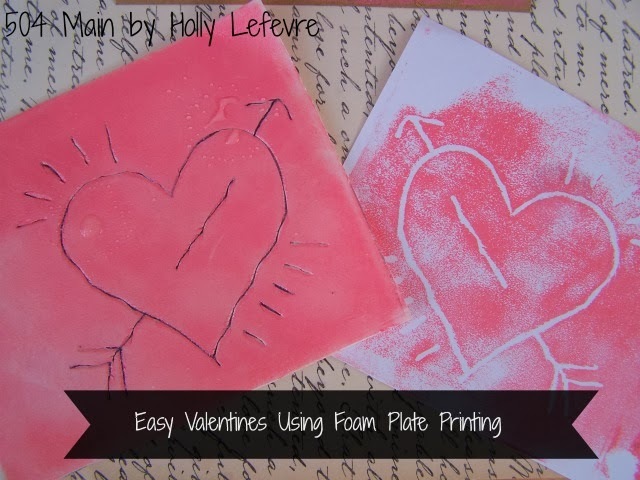 A few weeks ago, we did this type of a project and I instantly fell in love with the technique and look of using foam plates for creating printing "plates." 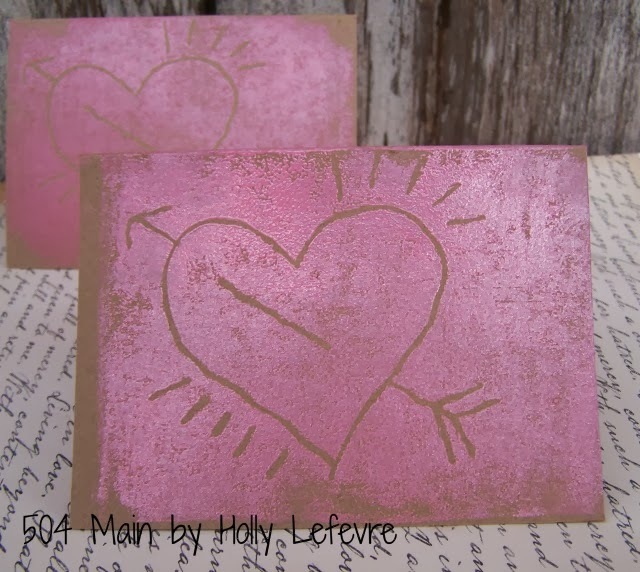 I have a few other ways in which I have used this technique but for today, let's talk about hearts and arrows and Valentines! 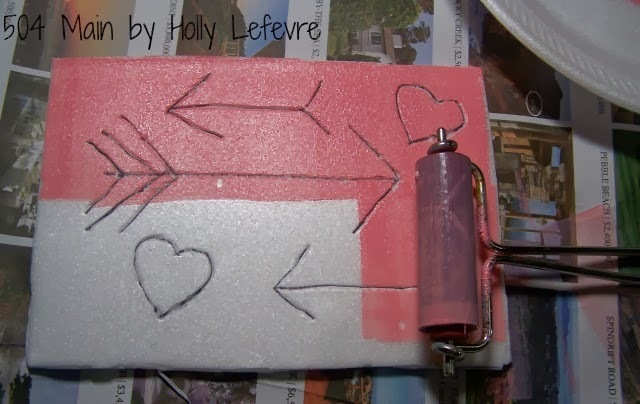 Since this project began in the classroom, my daughter and I decided this is how we would make this years Valentines. Solid surface for craft and newspaper to protect the surface. 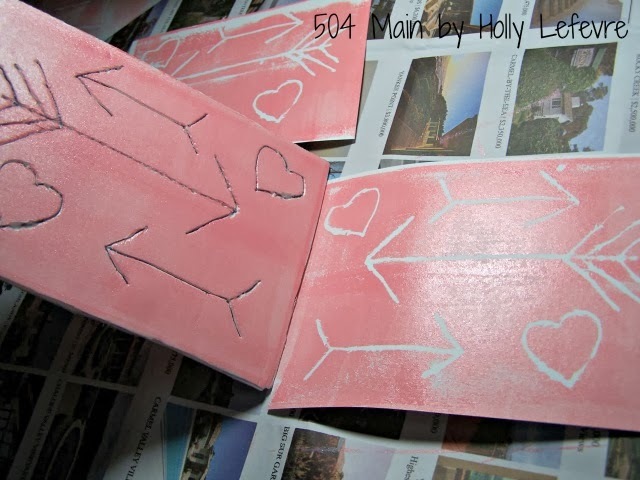 Trace off the outline of your card on the plate - just for reference when creating your design. Determine design - I sketched mine out on paper. 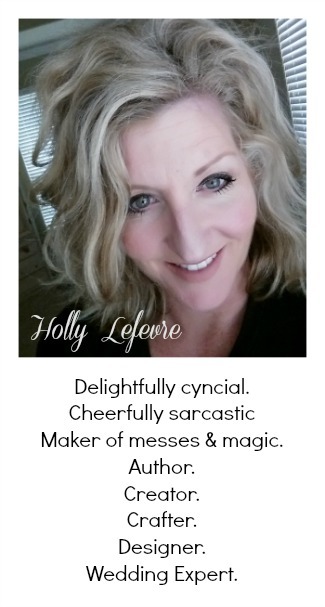 Simpler is better and you need to realize this creates a mirror image - so if you want words - you need to write them backwards on the printing plate. 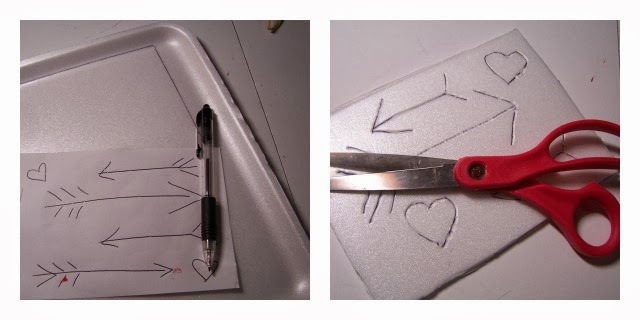 Use the ball point pen to "carve" the design into the plate - be careful not to dig or go through the plate entirely. You do need to put some pressure on it...but I assure you that we had success with 24 first graders - this is totally doable. 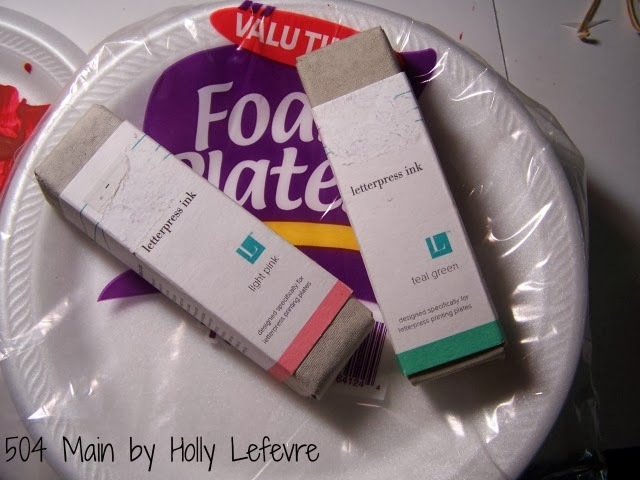 Place a small amount of ink on a paper plate (on top of a hard surface) or on a piece of wood or plastic; Use the brayer to roll out the ink, horizontal and vertical rolls will spread the ink and cover the brayer. Roll the ink on top of your "printing plate." Press the inked plate onto the card. Press all over to make sure the plate makes contact with the entire card. Peel off (you finger may get messy) and let dry! Continue to apply ink as needed as you make the cards. Clean your brayer with alcohol wipes. See wasn't that easy and so cute! Stay tuned for some more amazing ideas (at least I think so!) using this technique. Did you make your Valentines yet? 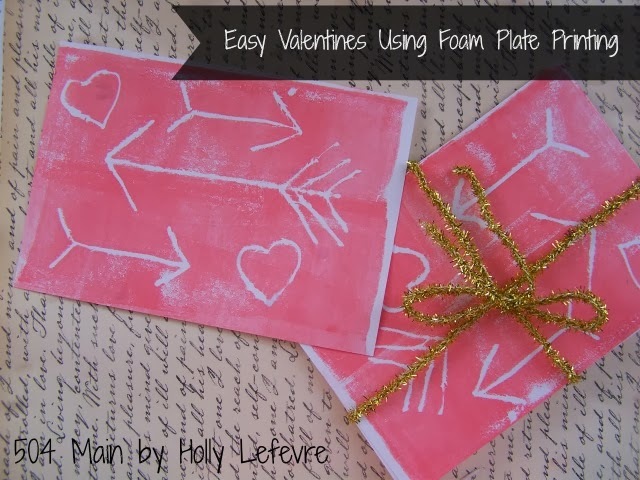 I have always wanted to do something with foam plate and I am not even kidding! Thanks for this I am embarrassed to say I never understood HOW to do it! 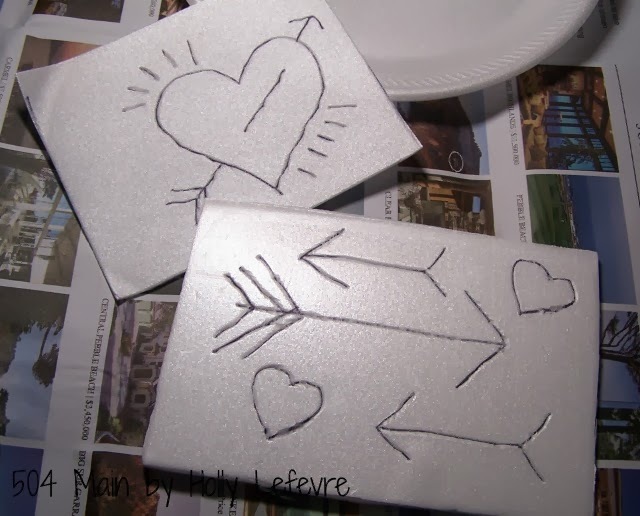 This is such a fun idea ... my little artists would love to do it! So cool! My girls would love to do this!